In 2014, 401(k) assets grew 10 percent to nearly $4.7 trillion, or 90 percent of the $5.2 trillion DC market. Some insurance and financial service professionals have a market influence disproportionate to their numbers. That seems to be the case among an increasingly influential segment of advisors: retirement specialists. 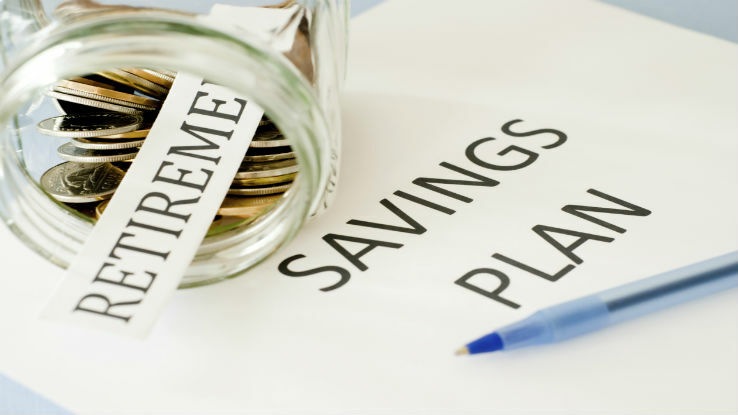 A new report from Cerulli Associates shows that retirement specialists account for just 5 percent of all advisors but control nearly half of the $1.3 trillion advisor-sold defined contribution plan market. The study, Defined Contribution Distribution 2015: Addressing Specialist Advisors in the Small and Mid-size Plan Market Segments, focuses on small and mid-size plan segments of the DC market. The research includes analysis of recent developments and opportunities in DC plan asset management and distribution. The study shows that 401(k) assets grew 10 percent in 2014 to nearly $4.7 trillion, or 90 percent of the almost $5.2 trillion private DC market. Contributing to the market’s rise: improved plan designs and the adoption of automatic services such as auto enrollment and auto escalation. Greater than half of defined contribution investment-only (DCIO) assets reside in internally managed mutual funds, followed by collective trusts and institutional separate accounts. 48 percent of asset managers, broker-dealers and life insurers have launched a new retirement income product within the last year. 80 percent of asset managers offer non-revenue-sharing fund share classes. “Revenue sharing as a topic will continue to be hotly debated; however, Cerulli believes that asset managers that offer plan sponsors the flexibility to choose from various non-revenue-sharing share classes (e.g., a non-revenue-sharing share class with sub-TA fees or a zero-zero share class) will be best positioned with the broadest opportunity set,” the report states. Cerulli projects that by year-end 2015, DC plan participants will direct almost half of all 401(k) contributions into target-date mutual funds that automatically reset the asset mix of stocks, bonds and cash equivalents in a portfolio according to a selected time frame that is appropriate for an investor. Record-keepers express the most interest in increasing DC staff in external-facing roles. Two-thirds of respondents (67 percent) plan to add resources in relationship management. And 61 percent plan to add resources in external sales. “The record-keeper business is fairly commoditized, which makes the client experience a significant opportunity for differentiation from competitors,” the report notes. Three-quarters of non-producing third-party administrators (TPAs) — those who do not offer investment management services — consider the record-keeper’s ability to generate referrals for sales leads as the most important quality when selecting record-keeper partners. A plurality of TPAs anticipates that demand for ERISA 3(16) plan administration services will increase due to an increasingly onerous regulatory environment.